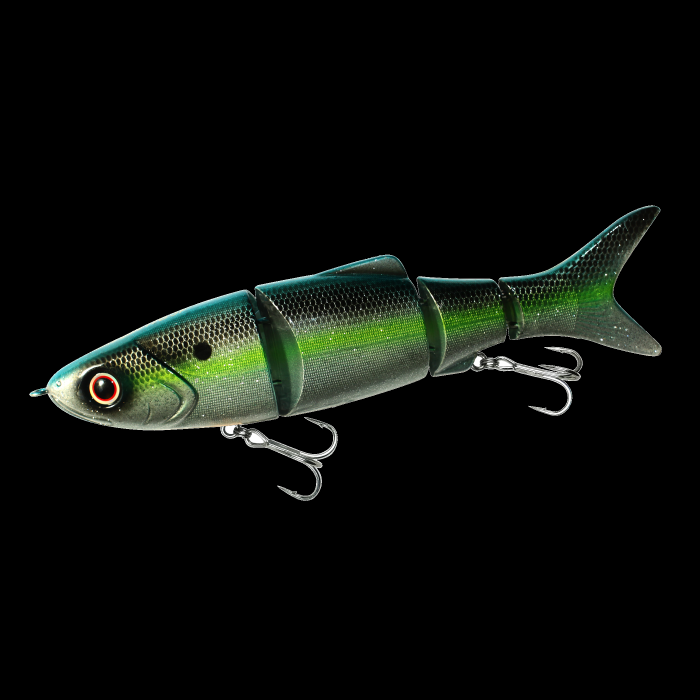 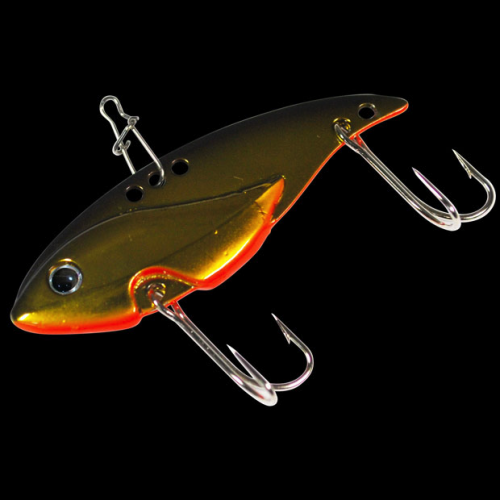 Shiny big lure attracts more bass and entices bites from smooth and life-like movement. Response on fast retrieve and intense movement which makes the lure swim in larger area. 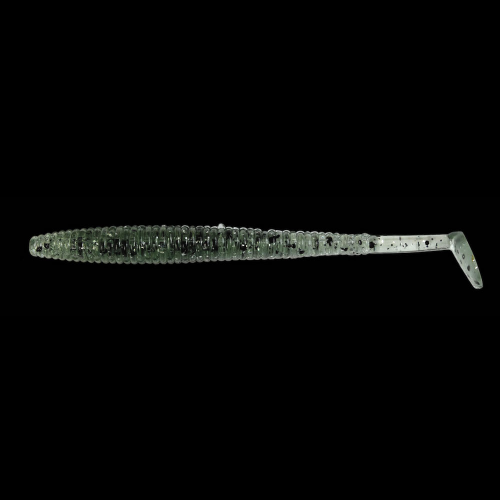 Designed to swim right below the surface of the water from the architecture of the head shape. 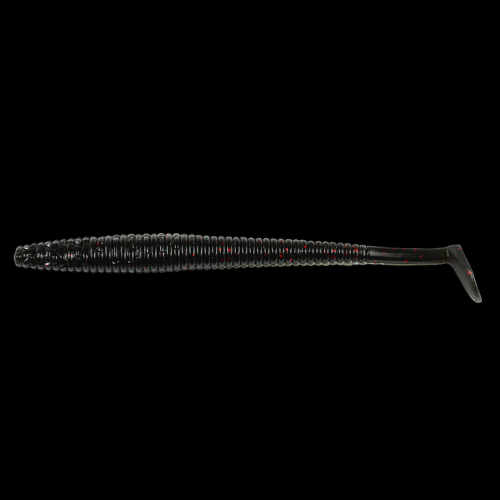 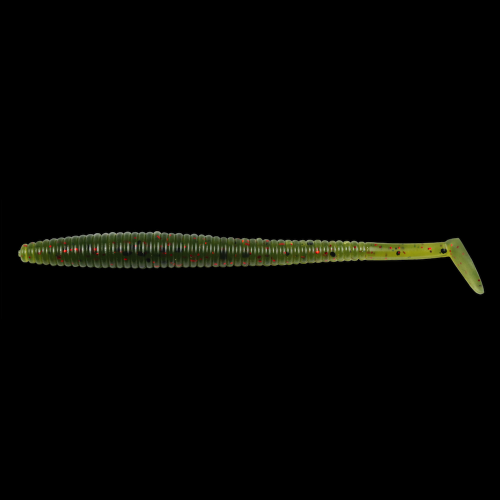 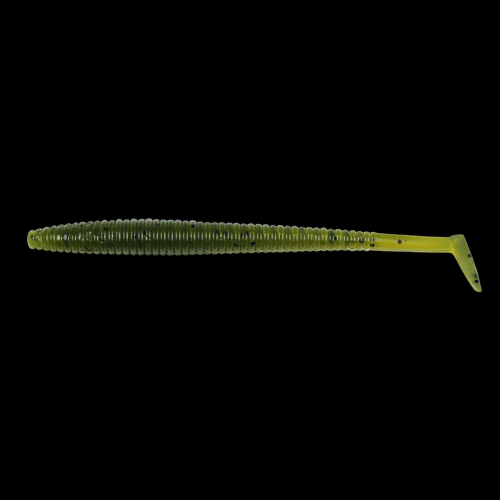 By setting eyelet on the tip of lure head, it makes sharp turns and a snake like “S” movement.